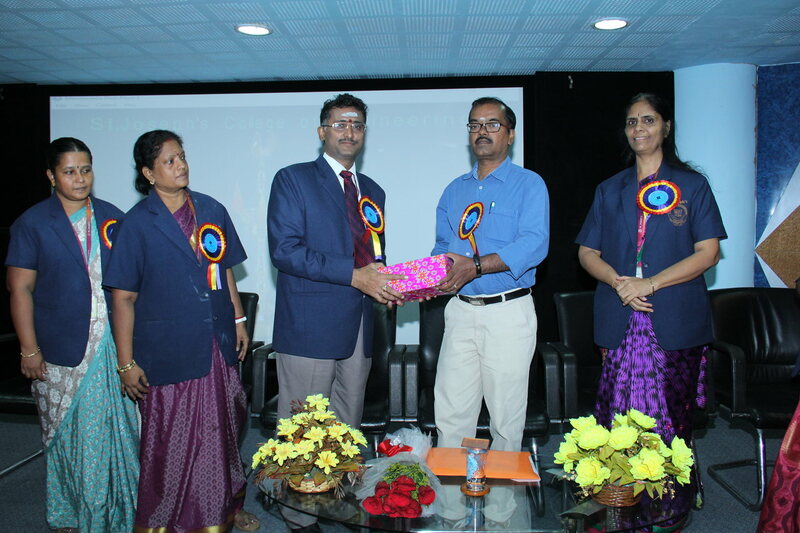 St. Josephs College of Engineering is a private college established in the year 1994 under St. Josephs Educational Trust in Chennai. 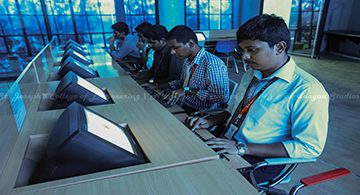 St. Josephs College of Engineering is affiliated to Anna University. St. Josephs College of Engineering facilitates world-class infrastructure consisting of indoor auditorium, conference hall, open air theater, hostel, canteen, stores, library, and internet. St. Josephs College of Engineering is offers quality engineering program in undergraduate and postgraduate level. 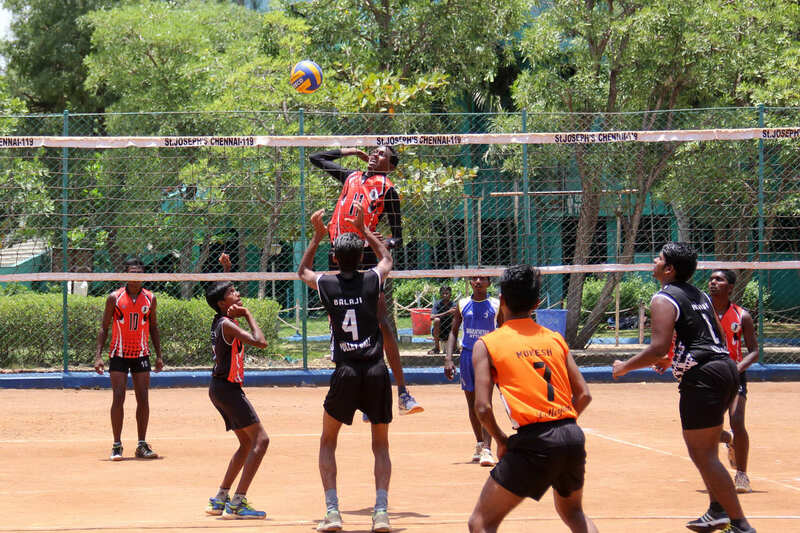 St. Josephs College of Engineering encourages students to be a part of extracurricular activities by organizing events such as Jet Sigma: is technical event organized by college and Jeppiaar Educational Trust Sports (JETS) & Tamil Nadu Inter Engineering Sports (TIES): the Sports event that comprises of competitions in indoor and outdoor games. 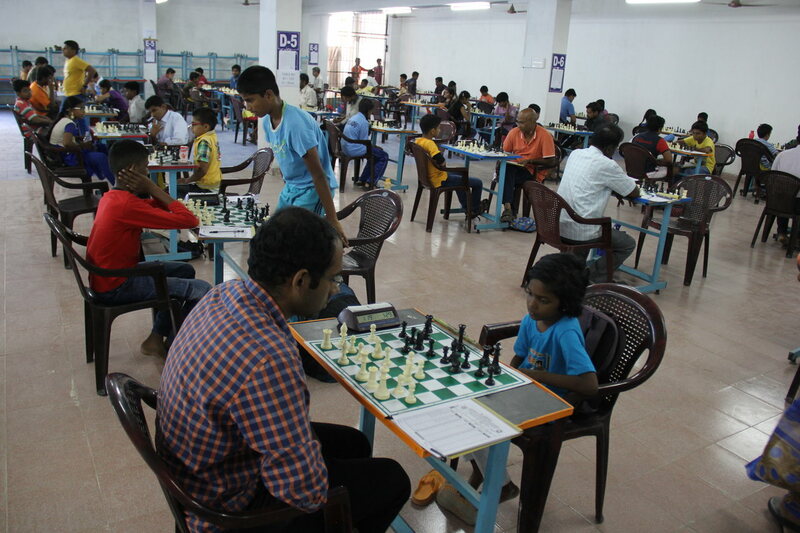 St. Josephs College of Engineering aims at uplifting student’s talent by organizing in house competitions for painting, collage, drawing, light music, Carnatic music, etc. 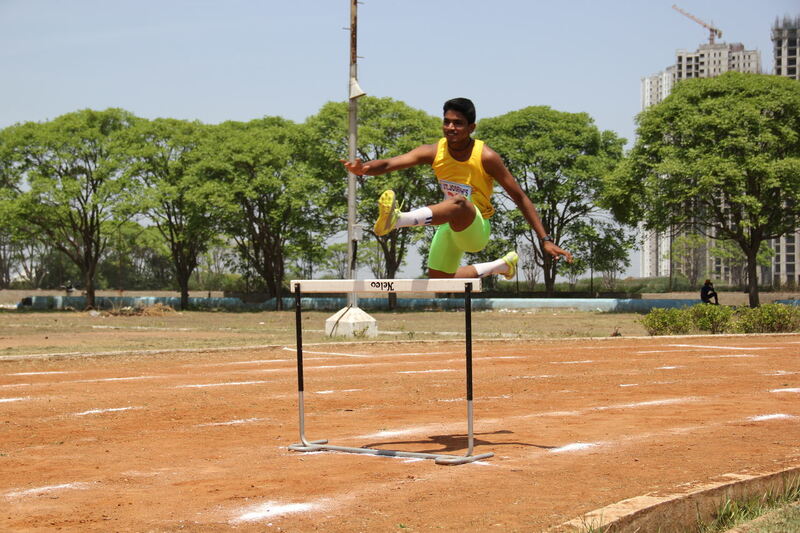 Sports activities, literary activities like English club, quiz, debates, oratorical competitions and essay writing that are conducted in campus. St. Josephs College of Engineering provides campus recruitment opportunities for students in IT companies like Cognizant, WIPRO, Infosys, Accenture, Ashok Leyland, Zoho, Technip, Renault, Nissan, Global Edge, Johnson Controls, Soliton, Verizon, Tech Mahindra, Yokogawa, Emerson etc. St. Josephs College of Engineering is located near Orchid Resorts and Bollineni Hillside. Facilities: Laundry, Wi-Fi, Mess, Reading room etc. Visits to the industry are organized by our College from time to time to ensure that all students are in constant contact with industries and major software companies. These visits will help students understand what is happening and develop their careers in high-tech industrial demands, a list of the companies that the students have visited through the Institution-Industry Interface. The purpose of these visits is to improve students' understanding of technical information experience. The placement in the institute plays an major important role in placing the maximum number of aspirants in the most prestigious companies. Several recruiters are Dell, Accenture, Allianz, CSC, Indiamart, Aviva, Ashok Leyland, American Express, etc. Institute offers the average package of INR 3LPA for BE/B. Tech/ME/ M. Tech courses. Around 1394 students have been placement through recruitment process by nearly 173 companies (2018-19). The institute has a separate hostel for girls i.e. two blocks are available. The girls' shelter has an area of ? ?1, 75, 000 square ft. and has 250 rooms on three floors, where 1000 students can accommodate. The institute has hostels for boys with two blocks. The Boys Hostel covers an area of ? ?2, 18, 000 square ft. and has 342 rooms on three floors and 1368 aspirants can accommodate. The water heaters are on from October to February. A laundry, intercom, new papers are available for all hoteliers. My son got total 63% of marks in computer science group. I want to get admission to this group.? I wanted to join in St. Joseph college in management quota.. I need to know the donation, fees, etc.? For management quota admission the fee will be more than the regular fee depending on the marks scored by the students in the qualifying examination. Got BE Computer Science courese in St.Josephs College of Engineering via Counselling.Please let us know fees details? The total fee cost will be nearly INR 2.54 Lac, duration of 4years. i want cse seat in st joseph college? i have exserviceman quote. for 2017 which group has the ex service quota in st joseph please. where can i find the inforegardsvenkat? St. Josephs College of Engineering B.TECH Admissions are made through counseling based on 10+2 marks. Fee structure through Govt. quota will be 45,000 per year while through management quota it will be 70,000 per year. Write Your Reviews on "St. Josephs College of Engineering"
Are you Interested inSt. Josephs College of Engineering"? Please provide the following details. Ask Question on "St. Josephs College of Engineering"?